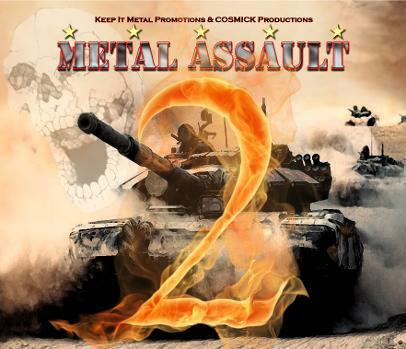 A digital compilation featuring 27 unsigned/indie bands from around the world! 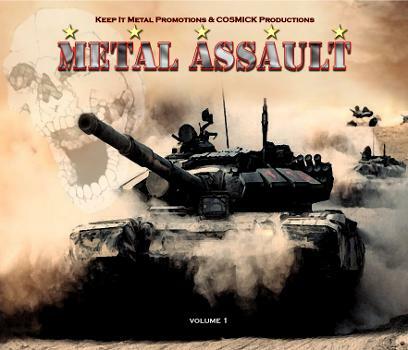 From hard rock to death metal, it’s all yours for $1.00!!! 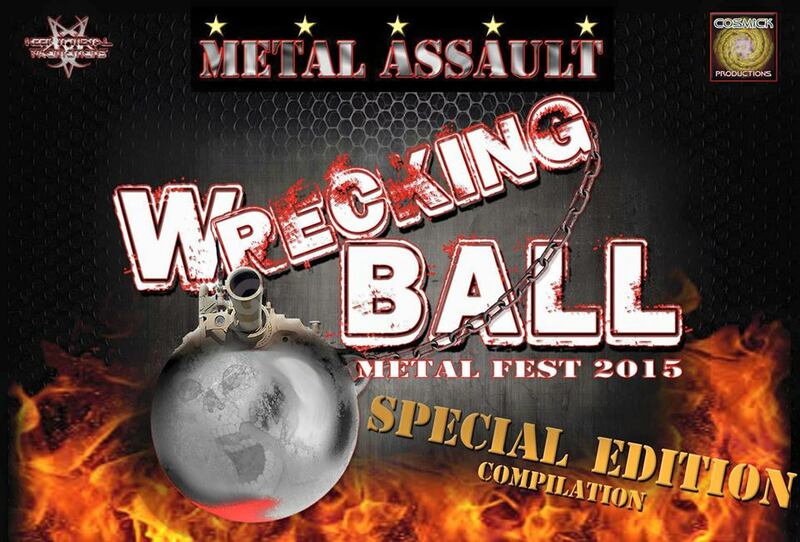 Metal Assault's Wrecking Ball 2015 Artist Compilation - FREE Download Now Available!